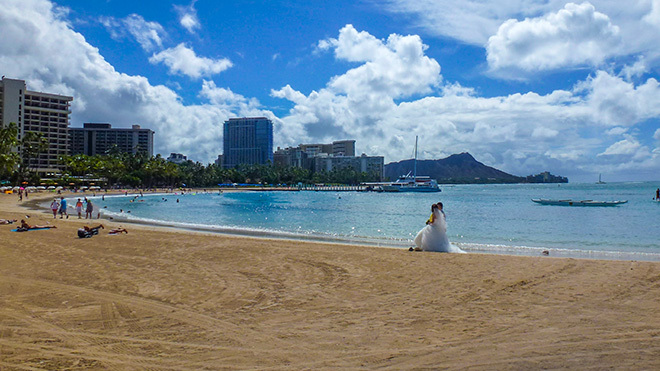 Why Have a Hawaiian Wedding? Many couples nowadays want to have a destination wedding with an small amount of guests. Having just the immediate family and close friends make this special day much more intimate and more affordable. There are many beautiful places worldwide that you can choose from. But who wouldn’t want to have a Hawaiian wedding? Here, there are so many beautiful sights to see, unique things to do and activities to enjoy. And as a result, you can get married and honeymoon all in one trip. Let Panda Travel’s ®, team of Hawaii travel agents help you get to the 50th State and set up your accommodations and activities. Maui has some of the best beaches in the world. It appeals to wedding couples seeking fewer crowds, luxury hotels, boutique shopping and world-class golf. 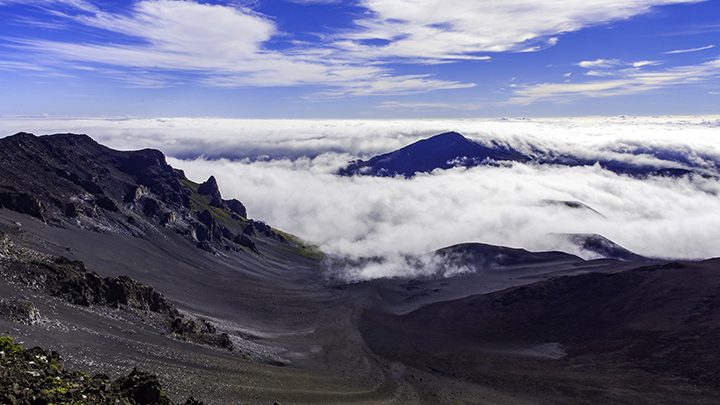 You can also enjoy whale watching or visit the summit of Haleakala. Also don’t forget the historic town of Lahaina and the winding coastline views along the Hana Highway. The island of Oahu is the most populated and recognized on TV and in the movies. 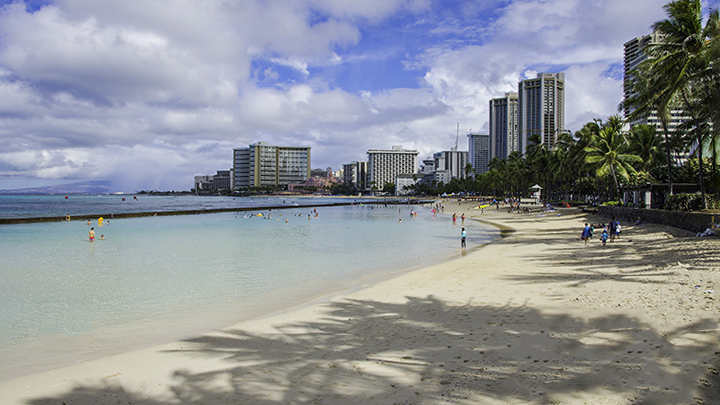 Honolulu and Waikiki Beach offer an active night life, shopping and natural and cultural wonders. Examples include Hanauma Bay, the legendary North Shore, Pearl Harbor and many more. For the adventurous wedding couple, Kauai offers beautiful and rugged terrain and stunning coastlines. It is the oldest and northernmost main island. 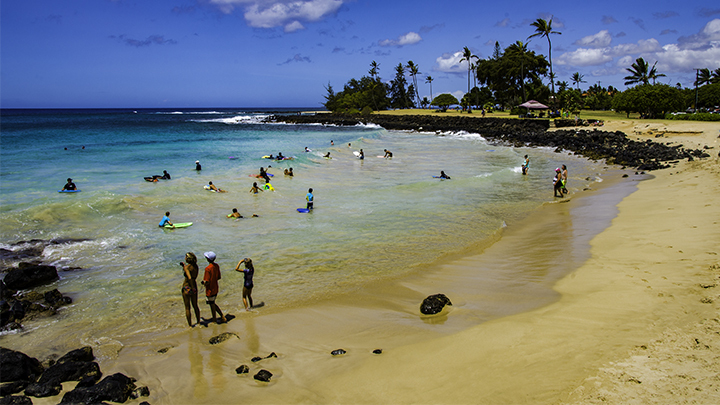 Here, you can enjoy Poipu Beach Park or take helicopter or boat rides to the famous Na Pali Coast. The island of Hawaii, also known as the Big Island, is a perfect setting for a private wedding away from the crowds. Its diverse landscapes includes sandy beaches, snow-capped mountains, waterfalls and rain forests. 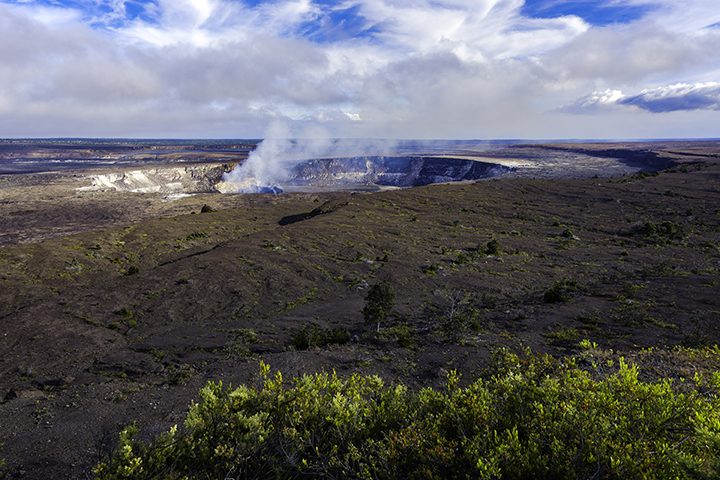 Be sure to check out the botanical gardens in Hilo, the calm and clear waters off Kona and Kilauea’s lava flows. 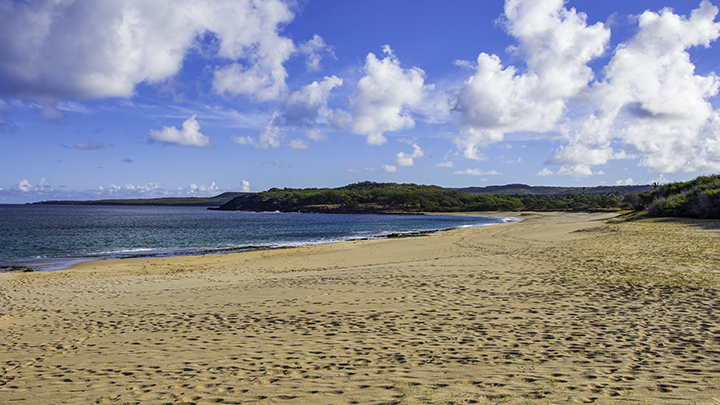 You can find less crowds on the two smaller islands of Lanai and Molokai. But their rustic and untamed beauty is unparalleled. So, if you’re planning a Hawaiian wedding, taking a long overdue honeymoon or just want to visit the islands, let Panda Travel ® help you get there. TSA Pre-Check Expedited Screening - Should You Sign-up for It?